We help build organizations your people never want to leave. By the year 2020, over 57% of the global workforce will be filled with a younger and more distinct workforce then ever before. 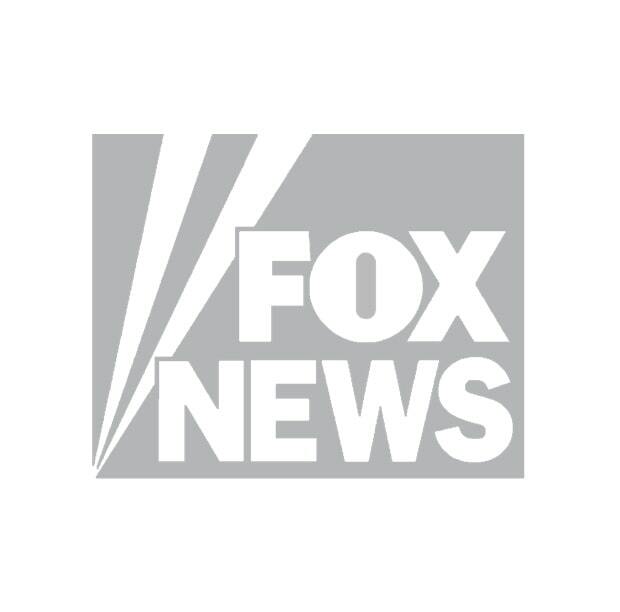 Gallup recently stated that over 60% of this exact workforce is currently looking for a new job. This shift has led to record-high turnover rates and expensive company costs in order to rehire, retrain, and grow as a thriving business. Now more then ever, Corporations and CEO’s across the globe are seeing the need for greater connection, higher engagement, and strategies that will help retain their younger employees. 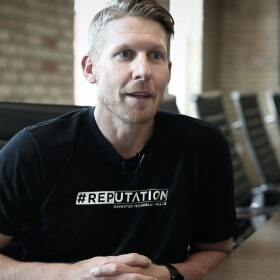 Over the span of Clint’s career as a Business Owner, CEO, Consultant and Founder of The Undercover Millennial Program, he has worked with corporations like AT&T, Hewlett Packard, and Keller Williams to help them create stronger organizations that their people never want to leave. He has interviewed, researched and mentored over 10,000 young employees from hundreds of businesses as the leading authority in helping corporations diminish employee turnover, increase engagement, and create loyalty that lasts. Capturing the Real Story of Your Employees in a way you wish you could. The Undercover Millennial Program offers you the insiders-view of the real and authentic voice, wants, and needs of your employees while also giving your business a tailored action-plan that guarantees the best strategy to reduce turnover, increase engagement and helps you build an organization your people never want to leave. 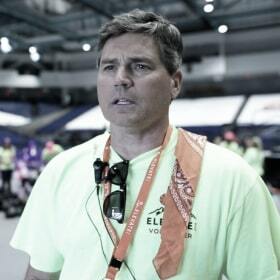 "It was game changing for us...if you’re looking at Clint for your next event…just do it!" "We wouldn’t have changed a thing. Clint was the best thing that has ever happened to us." 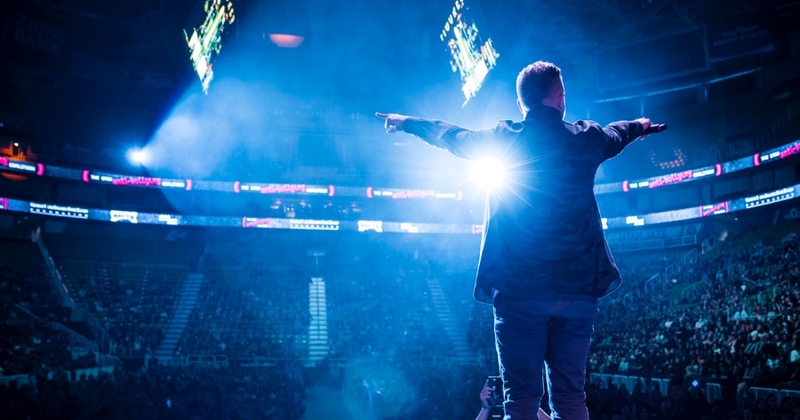 "We work with a lot of speakers and Clint's Keynote was truly unlike anything we’ve ever seen." "The message he brings is relevant and needed to any organization that wants to retain their people." Now more than ever, employees are looking for leadership that supports, encourages, and gives them the tools they need to create an environment that allows them to grow and make an impact. 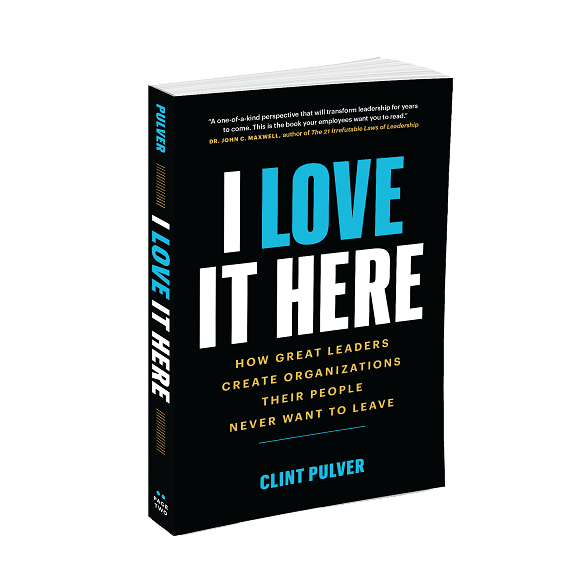 In this unforgettable customized presentation that is designed to inspire management and Corporate leadership, Clint demonstrates the “WHY” of mentorship in the workplace, and that every employee is just one success story away from a caring somebody. 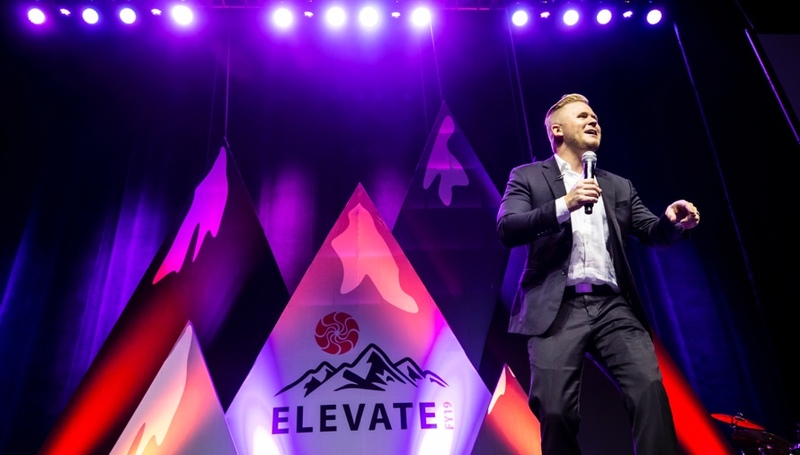 In his role as a Corporate Keynote Speaker from the millennial generation, Clint offers an engaging and fresh insight supporting your corporate leadership while giving them solid insights on how to inspire themselves and the people they lead. Clint delivers an actionable narrative of how one teacher by the name of Mr. Jensen changed his life with a small and simple gift that brought about lasting change and purpose. Hiring an award winning speaker and entertainer is the perfect choice for your next Leadership Training or Conference Event. It is a message on the power of Mentorship vs Management and the lasting impact it creates in an ever-changing corporate culture. The presentation reaffirms, validates, and inspires today’s CEO’s and Management Teams that a simple belief in others can make all the difference. A greater focus on mentorship in the workplace is now truly a key to our success. I highly recommend Clint. You will not be disappointed. In today’s volatile economy, organizations are finding it more difficult to adapt to expanding costs, shrinking margins, increased competition, and regulation. Teamwork, accountability, and purpose have greatly diminished, leaving employees fearful and paralyzed to step outside of their comfort zones. This has resulted in decreased revenues, morale, and performance. 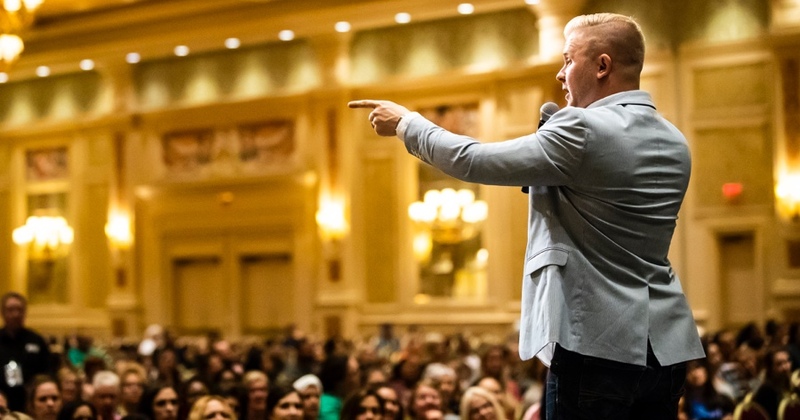 Clint offers your organization the ultimate keynote experience that unifies, inspires and rallies your sales staff, leadership teams, and front-line employees to create a renewed and lasting movement within your organization. Utilizing his experience as a professional drummer for over two decades, Clint helps orchestrate your team to success through the power of music by creating a high energy, interactive and hands-on drumming experience that allows your audience to achieve unity and a renewed sense of loyalty and trust. 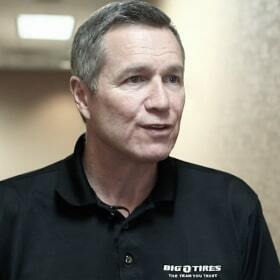 This keynote helps attendees view difficult situations, problems, or company change as solutions and significant opportunities that can be solved through collaboration, communication, and personal commitment in the pursuit of something bigger than themselves. Clint’s keynote is still being talked about within our company. The engagement, humor, content and movement he created for us at Hewlett Packard will not be forgotten. He is without a doubt one of the most effective speakers we’ve ever had. Follow Up Keynote or Breakout Session. In this unique and interactive breakout session, Clint will demonstrate through the beat of the drum the simple and effective “HOW-TO’s” in creating the connection of a Mentor in your business. Participants receive hands-on instruction with drumsticks and buckets in an experience that validates the simple and actionable take-away’s that are vital for all leaders who want to inspire, retain and engage the Millennial and I-Generation within their organization. Clint offers this presentation as a breakout session or follow-up program to any keynote event. The interactive piece of Clint's presentation was the highlight of our event. 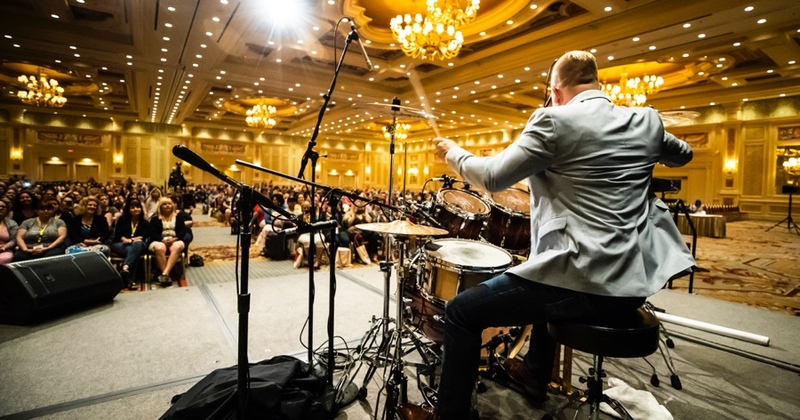 Many of Clint’s keynotes involve a high-energy, interactive drum-line experience with your audience. As a part of this package, our team will design and customize your very own signature drumsticks for your attendees to use during the event, complete with your organization’s logo or event theme printed on each stick. This additional piece makes a perfect “swag” gift that helps amplify the event while getting your audience to remember the message by taking the experience home with them. 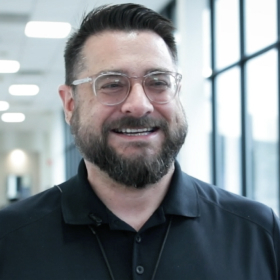 Clint and his team ensure lasting change within your organization by also providing immersed on/off-site management and employee trainings that deliver the strategies, experiences and tactics of successful employee engagement and retention.